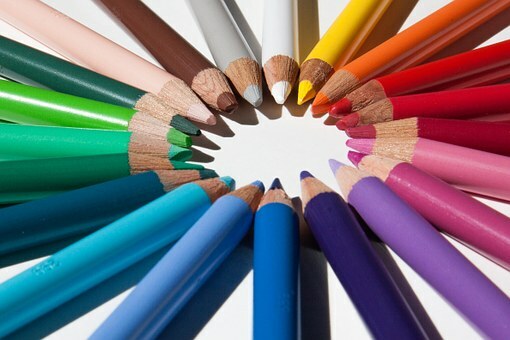 Mathematics is a subject where exercises’ play a great role in learning. In mathematics text books a lot of related exercises given for practice. When we use computers and internet in education and learning we find the various online learning materials for practice in mathematics. Internet make it is very easy to engage the children in various online or offline mathematics learning practices. Searching online mathematics learning materials we find several websites who provide different mathematics learning content for different levels of students as mathematics learning games for primary classes, mathematics learning games for middle school classes and mathematics learning materials for classes 10th to 12th. Learning mathematics may be very interesting and funny by these online interactive learning materials. Several educational websites and blogs publish many online ideas, online tools and smart learning tips, online mathematics learning tutorials and online learning exercises for learning math. Now e learning is the smart and a fascinating teaching learning tool for teachers and students; now they can teach and learn mathematics by a very smart way. Internet technology gives a new concept in teaching learning “Smart Math”. What do we mean by “Smart Math”? Actually smart math is not a strange thing; it is “Learning Math smartly by various smart and innovative tools and technologies like smart class, e learning or learning by interactive White Boards”. A great work is done on this field by several educational websites. In primary school classes a lot of innovative websites provide different types learning content using multimedia rich lesson plan. It the advantage of innovative education where students can learn easily and computer guides the student to learn step by step. At home students can learn mathematics online or offline as his convenience. Online and offline mathematics learning materials is very useful to engage the students on computer. 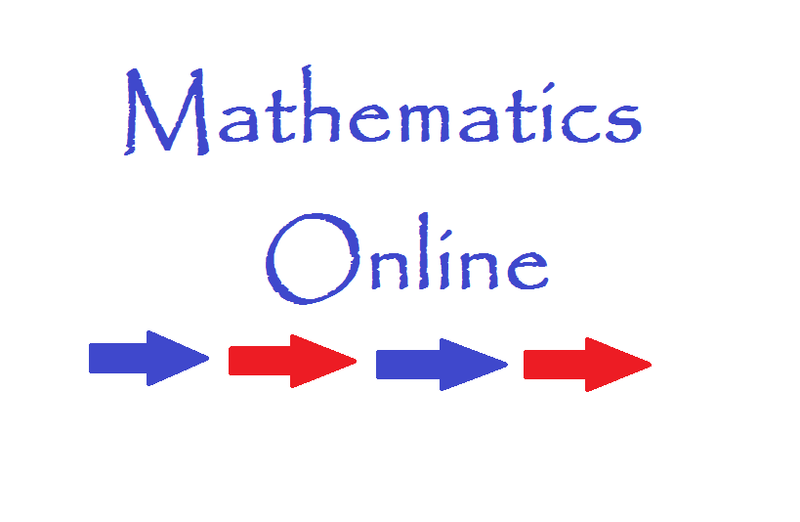 It is your choice to learn mathematics online or offline. 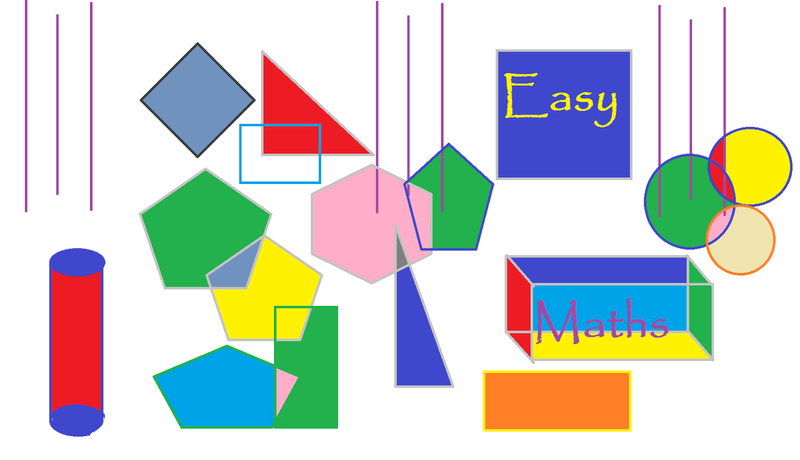 On internet various useful interactive mathematics learning software are available. Use of internet and online techniques is the innovation in modern education. Smartschools find online learning games very useful within the classes. Teachers can engage the students to learn on the computers or they can use whiteboard for different online learning purposes. Sometimes it is very easy and interesting to use smart and online teaching practices within the classes. Yes, online smart class and online education is the modern trend of innovative education. Children are using "Innovative Digital Learning" tools and technologies in their homes via mobile and androids. In this time it is very easy to access different digital tools. By using these innovations of education technology we are able to enter the world of digital learning. In this article about online mathematics learning, these are my own ideas. How a teacher can make mathematics smart, interesting and funny? What are your innovative ideas on this? What would you like to add in this article? Math learn though online learning is a very great idea for the students and working professionals. This may improve personal skills, including analytical thinking, multitasking and problem-solving. Thanks for your efforts in updating the blog with Innovative mathematics. Thank you for your comment. 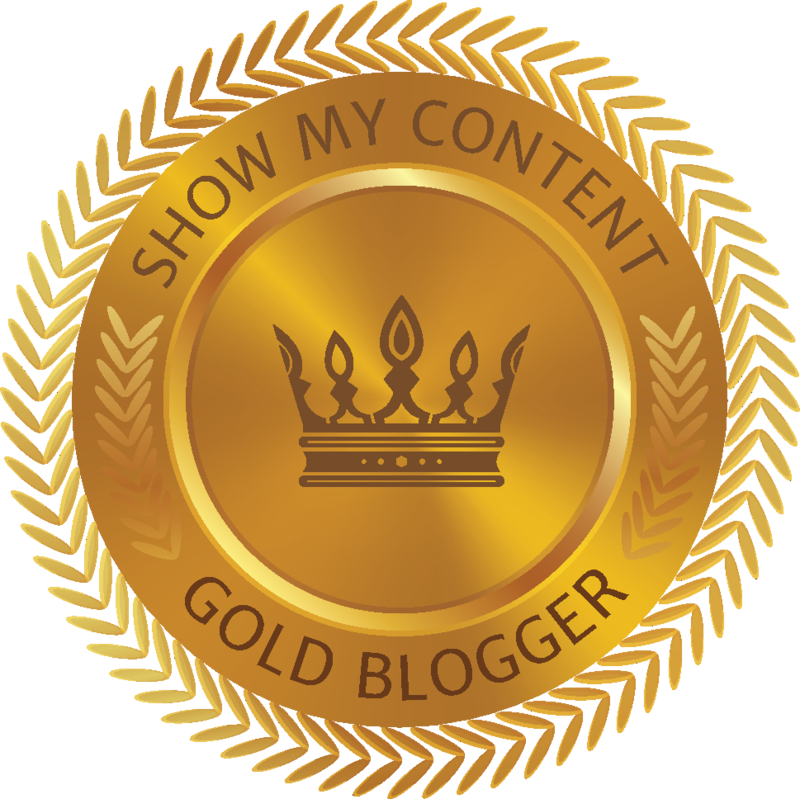 Thank you for your interest in my blog. Online education is powerful tool and it needs to be reviewed time to time. I will be glad if you post comments with teaching experiences using online practices in classrooms and also in your home. Learning and practicing math is always more fun. Thanks all of you to like this post. 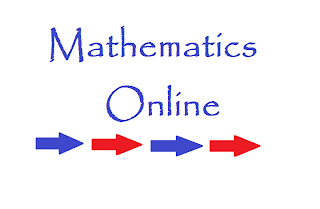 Learning online in mathematics is still good and helpful for those students who wanted to broad their knowledge about that kind of subject., Still they can make some sort of writing that is related on math and they can be able to seek help in college paper writing service reviews if they aren't that sure about their piece of writing. Thanks Dear Calvin. I hope you will enjoy the other posts on this site too. Mathematics is one of the complex subjects in school! And it is very difficalt to do all home task! That is way, great online services will save all your writing needs! That is way, choose the best! 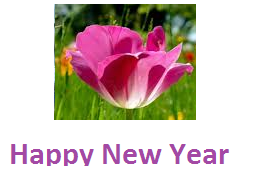 Thanks all of you for sharing your valuable ideas and views with us. Various studies show that essay writing is one of the most problematic tasks which student always faces. In that case, when a student cannot cope with all the necessary tasks, I recommend to use this professional writing service which really can help to facilitate the studying process.